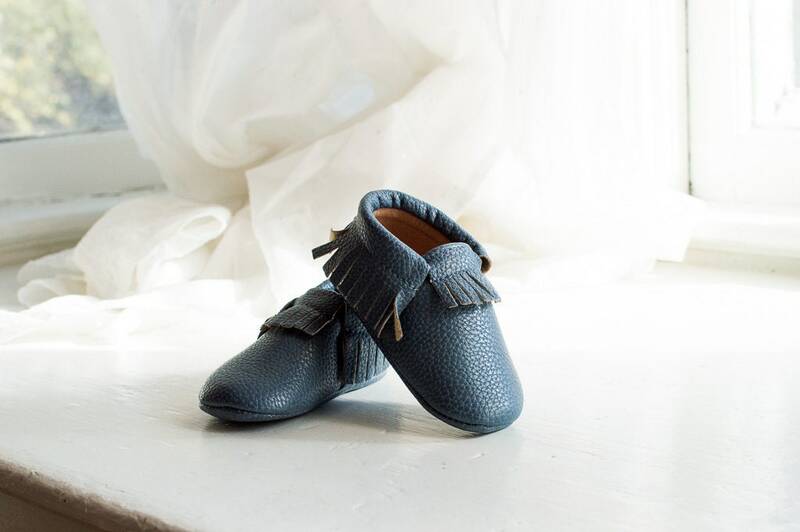 D E T A I L S | Sweet N Swag™ designs handmade shoes that stay on babies’ feet using Stay-put Technology™. Sizes 0-4 feature a soft sole ideal for crawling and learning to walk while sizes 5/6 and up feature a durable rubber sole for active play. 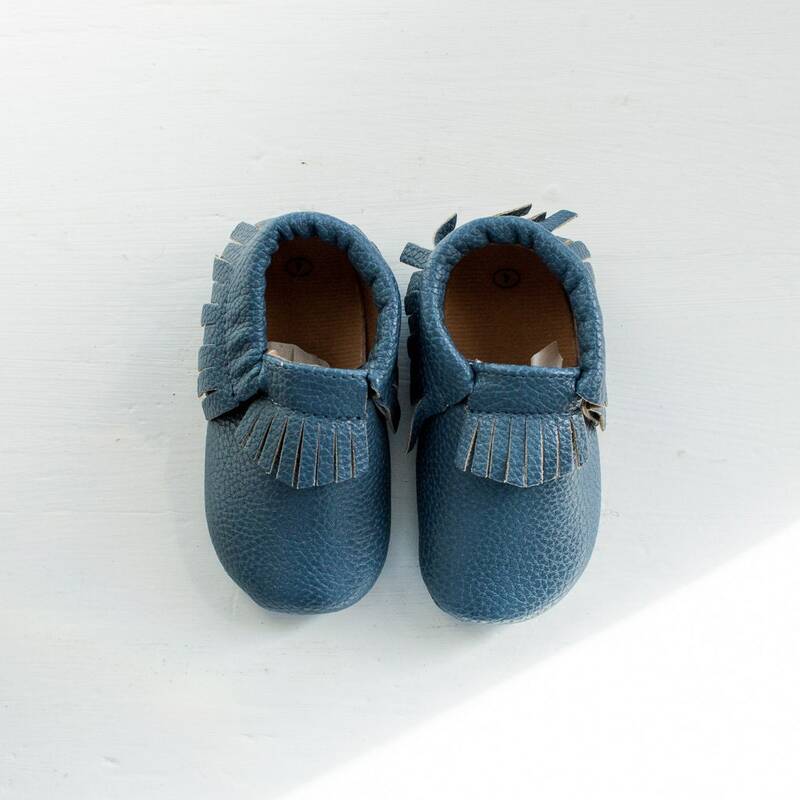 S I Z I N G | To ensure ordering a proper size, please measure your child’s foot prior to ordering. We recommend adding 1/2″ to your child’s foot measurement for growing room.